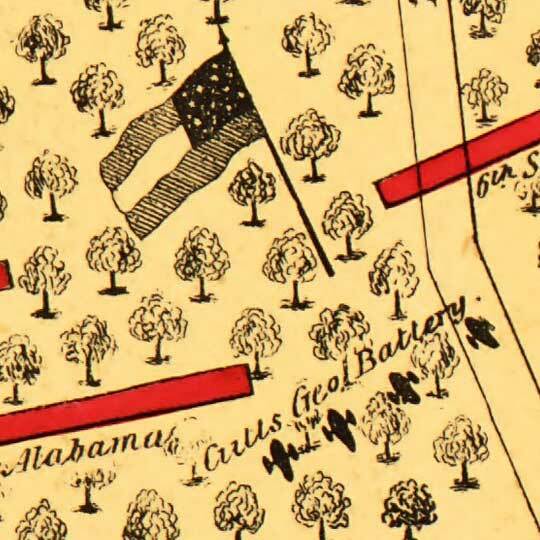 This map isn't part of any series, but we have other maps of the U.S. Civil War that you might want to check out. 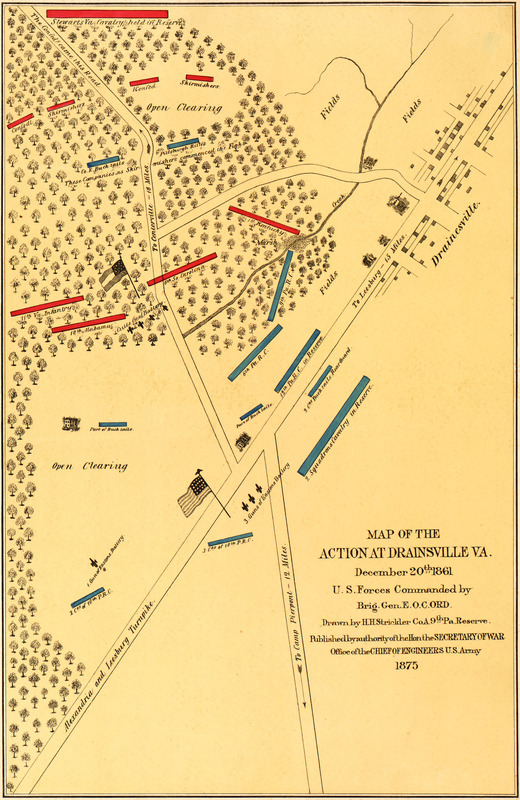 For more map resources and imagery from this period in Dranesville's history, check out the Virginia Historical Society's website. None of your download links appear to be working. I continue to get a Not Found error. Have you removed the ability to download these maps?